Well Designed Spy Camera Pen: Looks like a pen when you put it into your pocket,but no one will know that it’s a camera. The mini portable body cam fits comfortably in your hand, pocket, or drawer. It’s small enough to hide anywhere, and it’s designed specifically for police recording or covert investigations. 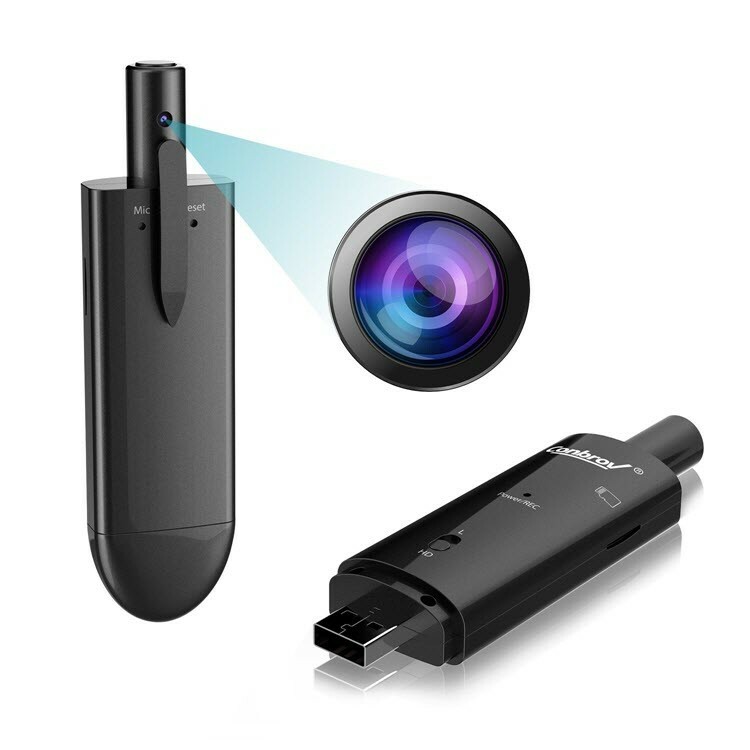 Superior Video and Sound Quality: The pocket video camera records high quality 1280*720P videos. 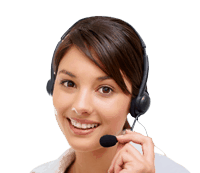 With its built-in microphone,it also works very well as a voice recorder. During continuous recording,it saves video files in 5-minute segments, and there is date stamp on each file as a reference point when reviewing the files. 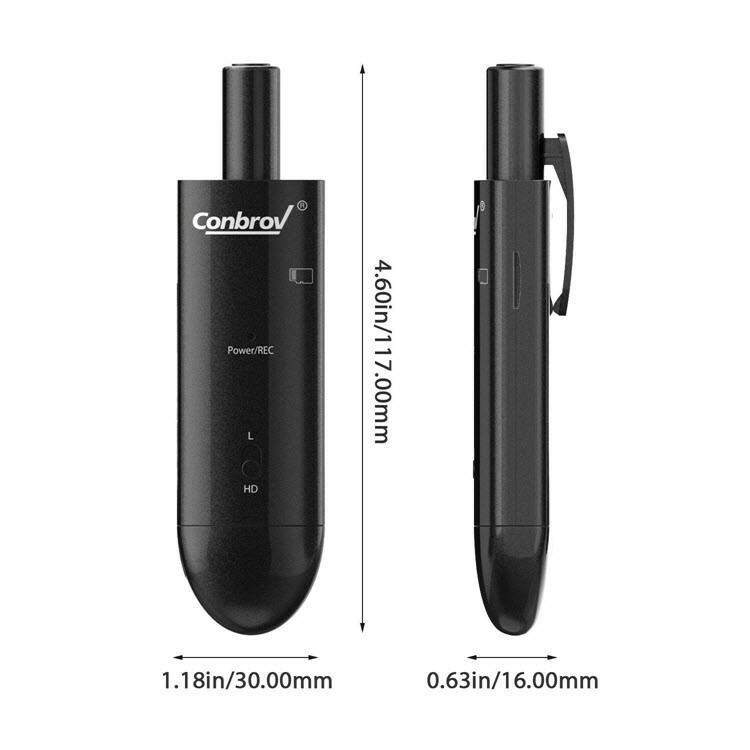 Ultra Long Recording Time: With the built-in rechargeable 720mAh battery, the portable spy camera pen supports recording up to 5 hours after a full charge. It also also supports recording and charging at the same time, so you can attach an external power bank or charging adapter to charge while recording. 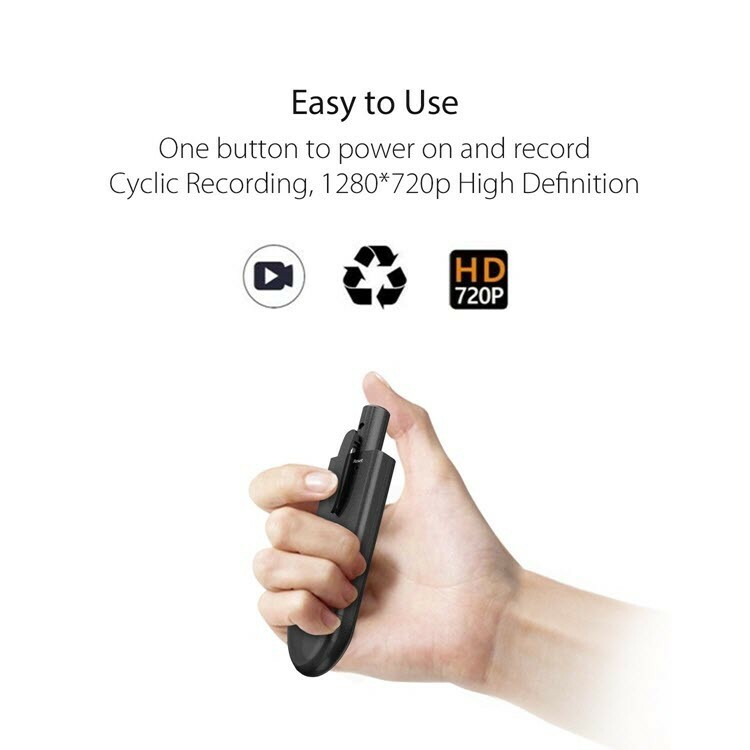 Very Easy To Use: Simply press the button to start and stop recording. This is the best plug and play spy pen on the market. Simply plug the spy pen into your computer with the included USB cable, and review your footage. It’s so user-friendly that a child could operate it.